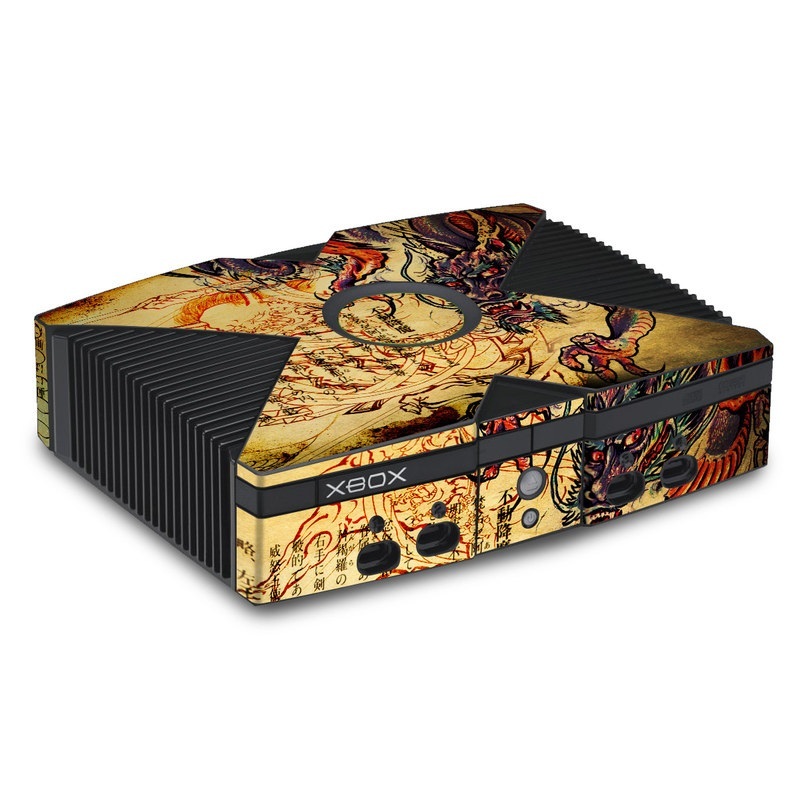 We offer a carefully curated selection of skins for your Xbox System. It fit perfectly and was exactly what i ordered and more!! !